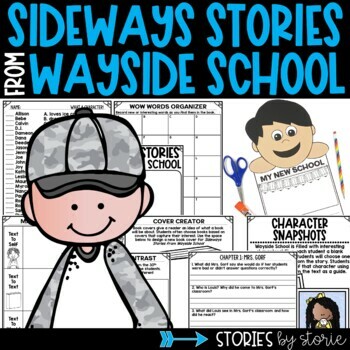 Sideways Stories from Wayside School by Louis Sachar is written for students reading at a 3rd or 4th grade reading level. 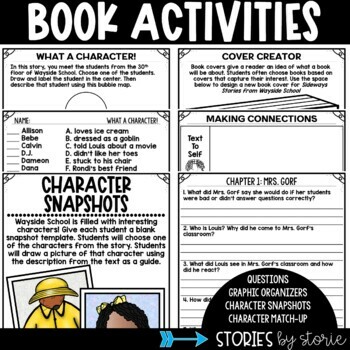 It can be a great read aloud for 2nd grade students, too! 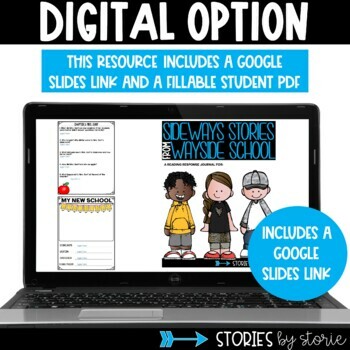 This pack contains comprehension questions, graphic organizers, and a character craft to go along with the story. Book Summary: Wayside School was supposed to be built with 30 classrooms all next to each other in a row. Instead, the classrooms were stacked one on top of the other — 30 stories tall! 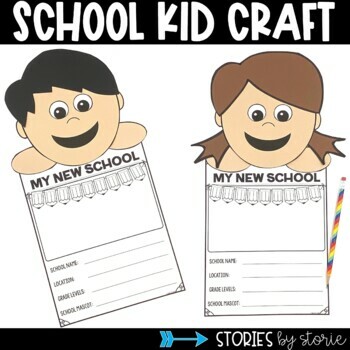 Here are some hilarious and fun stories about the school, the teachers, and the students. You'll meet Mrs. Gorf, the meanest teacher of all, terrible Todd, who always gets sent home early, John who can read only upside down, and all the other kids in this crazy mixed-up school that came out sideways. But you'll never guess the truth about Sammy, the new kid...or what's in store for Wayside School on Halloween!